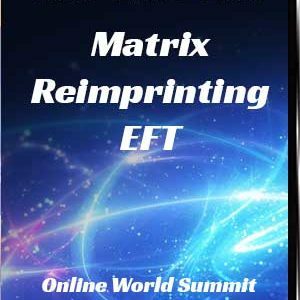 Don’t Let the Skeptical Minority Keep You Down; The EFT Tapping Revolution is Here! 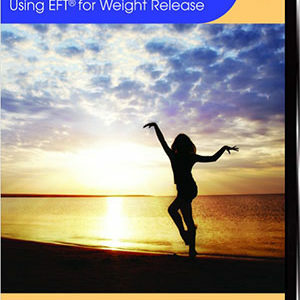 When you begin to talk to a stranger about EFT tapping, do you find yourself bracing for a skeptical response? 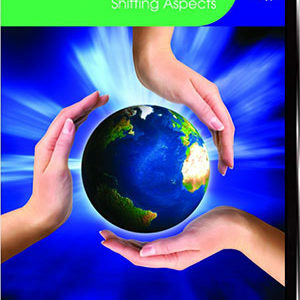 Do you find yourself wishing that EFT was more accepted by the academics and influencers? Do you sometimes observe yourself feeling somewhat apologetic or trying to justify your enthusiasm for tapping? 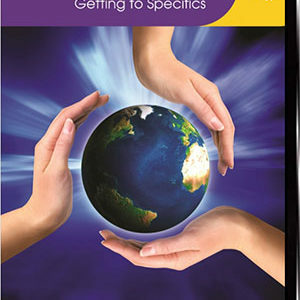 Do you feel like you need to be familiar with all the EFT research before you talk about it? I see and hear this from a number of students and practitioners that I come across in a variety of situations and I want to tell you something; Stop it! You do not need to feel that way. Let me offer some thoughts about this. In the past week I have experienced a multitude of circumstances that reinforces my absolute knowing and confidence that EFT is at the leading edge of transformational change for individuals. Let me share some of them with you. I was blessed to be returning to teach EFT with Alina at the Hollyhock Learning Center in British Columbia. 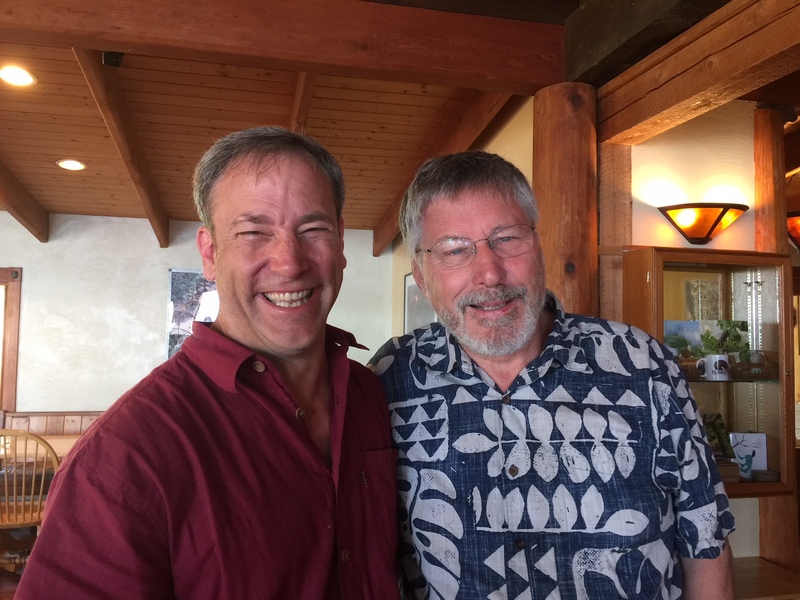 It was our good fortune to be teaching for the week at the same time that Bessel van der Kolk, MD was leading a retreat there on the brain and trauma with his wife Licia. If you are not aware of his work, he is the author of The Body Keeps the Score; Brain, Mind, and Body in the Healing of Trauma. It has been one of the world’s best-selling medical books and certainly the best-selling book on trauma. I have often quoted his work and discussed his writings on “the compulsion to repeat the trauma.” To say he is at the front lines of therapeutic research and theory on understanding the mechanisms and effective methods for working with trauma would be an understatement. Looking out over the Salish Sea we shared many a meal and glass of wine talking about trauma in individuals and communities, the implications of trauma occurring in our country with separated families and the myriad ways of working effectively to help heal the effects of trauma. We shared a delightful dinner that included David Feinstein, PhD, one of the leading tapping researchers in the world and it was an evening that I wish had gone on for days. If I told you that Bessel was a big supporter and in his workshop even showed all his students a video of him tapping with a PTSD client, would that make a difference in your confidence level? We discussed his workshop and how they incorporated a form of psychodrama to help re-wire the effects of trauma and we discussed the similarities of how we worked with trauma through EFT and Matrix Reimprinting to also create resources and work with changing life limiting beliefs. Not for a moment did I feel challenged or did I hear a disparaging comment about the work we are teaching; and that from one of the world’s leading trauma researchers. This is why I am proud to be a part of the EFT Tapping Revolution. Yesterday, Alina and I were listening to our local NPR station and the Radiolab segment called Eternal Sunshine of the Spotless Rat. It included interviews with science writer Jonah Lehrer, and NYU neuroscientist Joe LeDoux, PhD (PS don’t miss checking out his band The Amygdaloids!) and his colleague Karim Nader, PhD. (watch his TED talk) The segment discussed the breakthrough research that demonstrated the previously unimagined possibility of erasing the effects of traumatic memories in rats and its implications for the possibility in humans suffering from the effects of PTSD. The delightful storytelling quality of the program danced amidst the concepts of trauma, memory reconsolidation and the possibilities for life without the debilitating effects of trauma. This is what we do with tapping, we facilitate healing of the brain and body so that the effects of trauma no longer dominate and control people’s lives. This is why I am proud to be a part of the EFT Tapping Revolution. In the past two weeks, I have had the privilege of conversing with or teaching medical doctors who are eager to transform or switch their practices over to include or be exclusively EFT practices. I have met numerous individuals who were told about and taught to tap by their psychiatrist, their psychologist and even their pain specialist/anesthesiologist. I have recently been asked to teach EFT to an indigenous tribe in BC Canada to support their community in healing the effects of trauma. Every EFT training we give is now made up of at 30-50% licensed mental health care and medical professionals who have had or heard from their patients of profound life changing experiences with EFT. This is why I am proud to be a part of the EFT Tapping Revolution. I am sharing this with you because you may not be lucky enough to be hearing this on a regular basis. I am telling you it’s happening and It just keeps accelerating. So be proud. Tap on whatever fears you have and get over it. Do not let the fear of judgment or skepticism deter you from talking about EFT and from sharing it with those you care about or you think needs to hear about it. Their first reaction may be tepid or skeptical, so what? There will always be skeptics, but skeptics often become the loudest proponents of that which they were skeptical about. I should know, I was one.